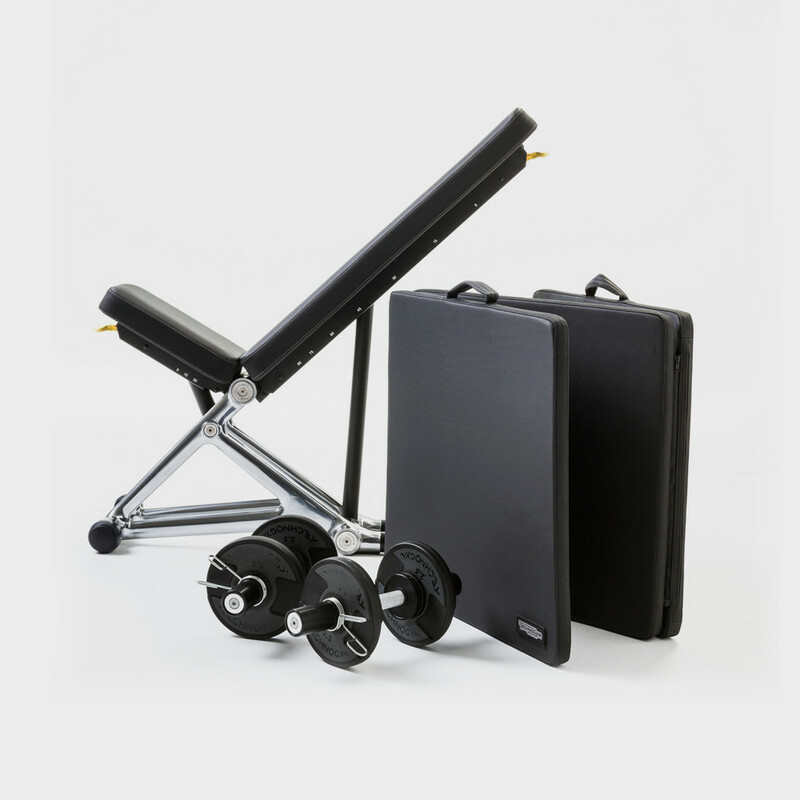 Power Personal basic configuration includes Bench Personal , dumbbells, discs kit (55 kg) and Personal Mat the exercise mat created for Personal line. 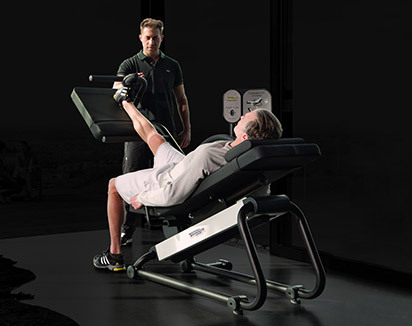 Strength training with Power Personal Essential is particularly suitable for abs and shoulder and arm muscles. 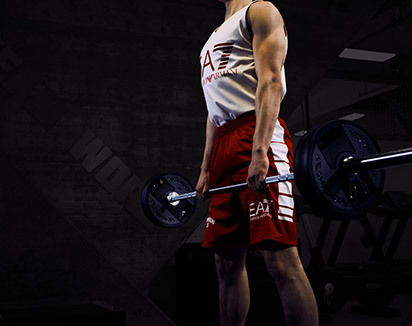 In general, increasing muscle mass contributes to the control of body fat, increasing joint mobility and, most importantly, improving the performance of daily activities. 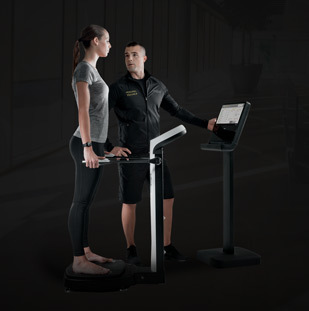 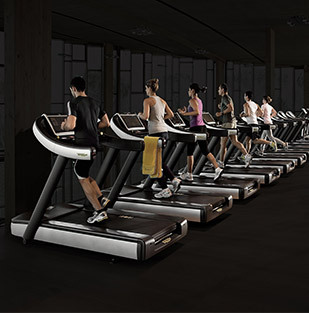 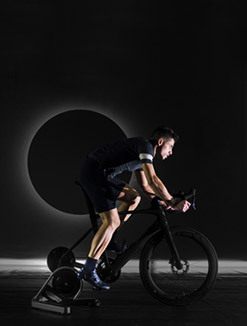 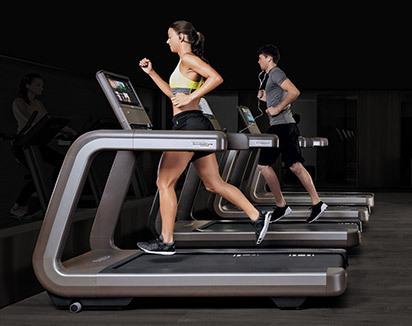 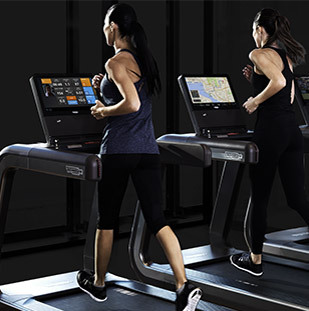 To improve your workout Power Personal Essential offers digital content through the Technogym app and its vast library of exercises and training programs. 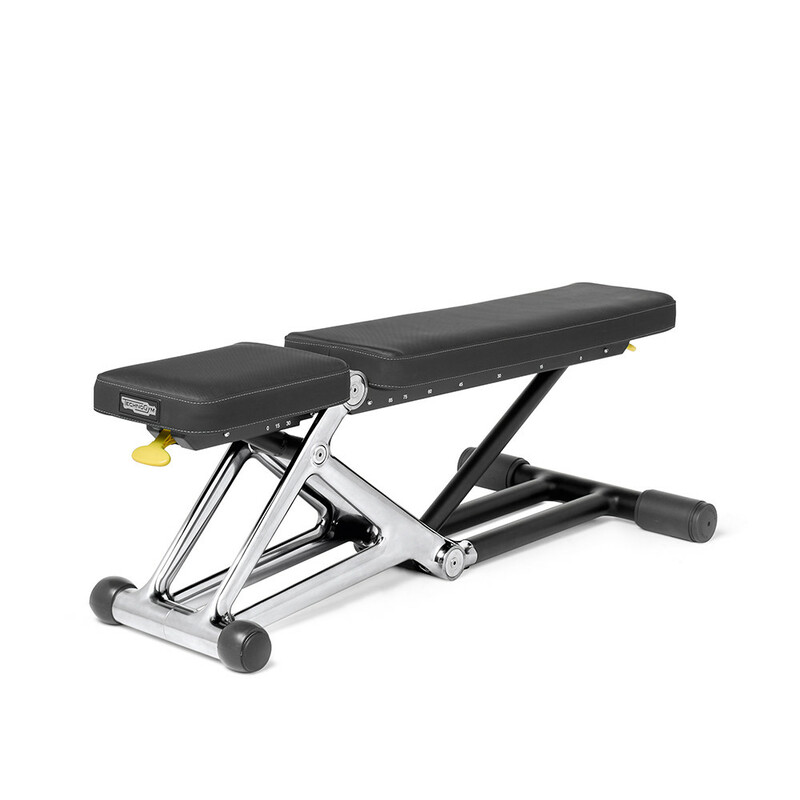 Bench Personal is in combination with a Free Weights kit including dumbbells and disks (55 kg) for a greater variety of exercises. 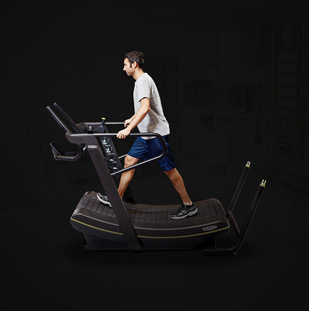 Besides the Essential version includes Personal Mat a padded mat in 3 sections for the maximum comfort during exercises: floor exercises, stretching or yoga. 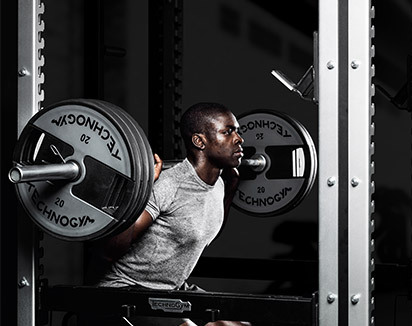 For more performing strength training, Power Personal becomes Superior or Excellence. 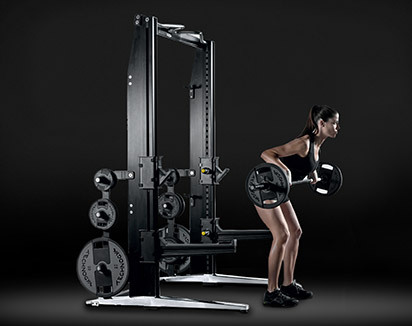 With those configurations it is possible to perform over 300 exercises. 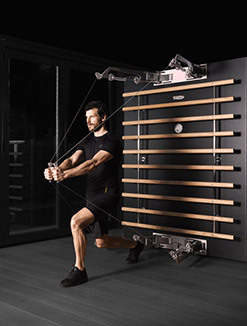 Lastly the Functional Upgrade Kit allows Suspension Training and workout with resistance bands. 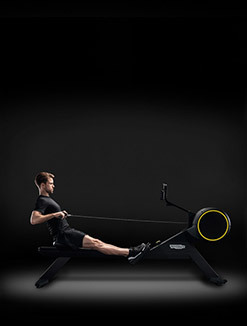 The solution designed to enable countless exercise routines which target the arms, shoulders, chest and The solution designed to enable countless exercise routines which target the arms, shoulders, chest and abdominal muscle groups. 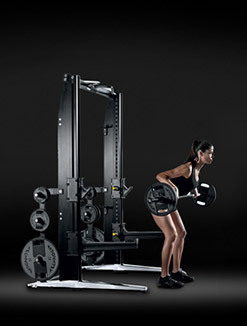 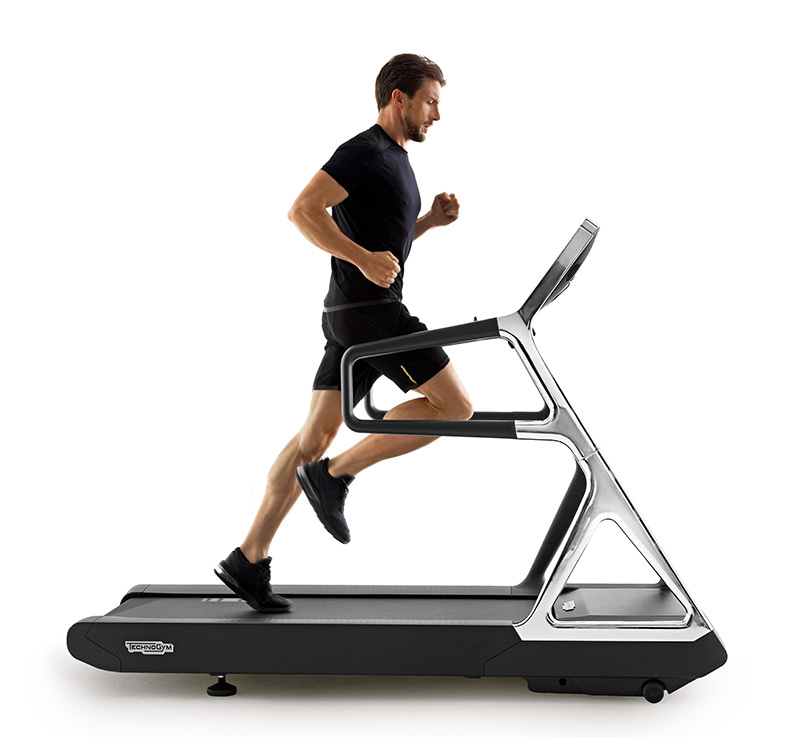 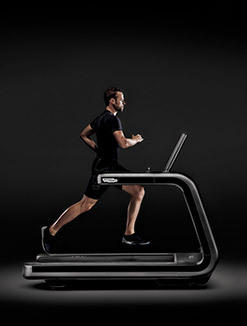 Personal Line - the original collection combining Technogym’s thirty years of development experience and the design concepts by Antonio Citterio - now features a new outstanding addition: Power Personal, the new designer solution for strength training combining professional performance and a unique style. 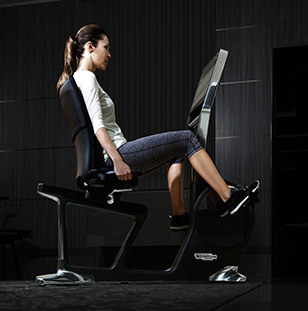 Adjusting a bench has never been so easy. 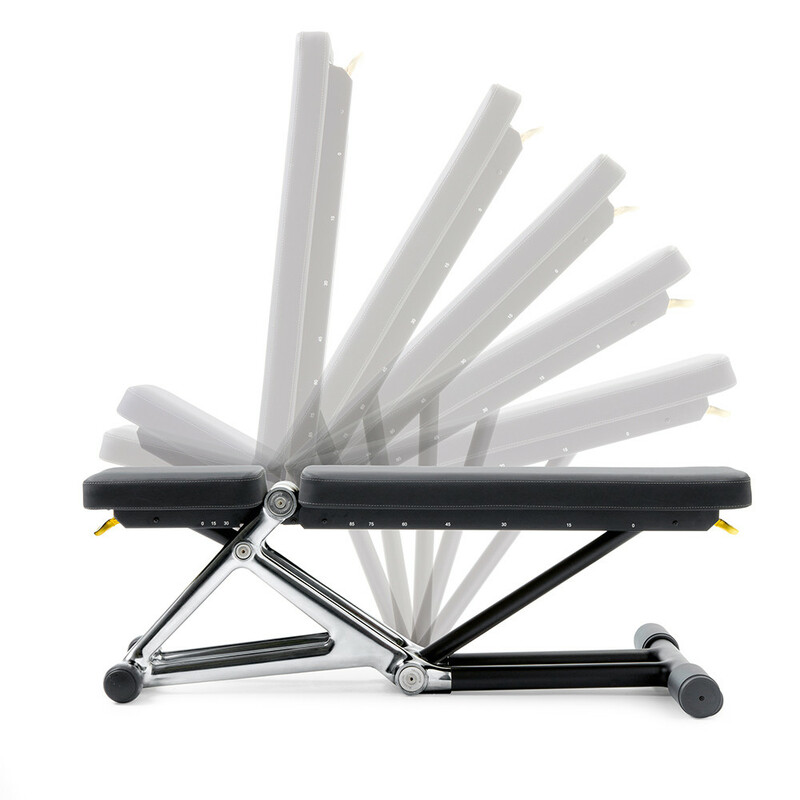 Bench Personal can be fixed in several different positions with just one hand thanks to its innovative set up. 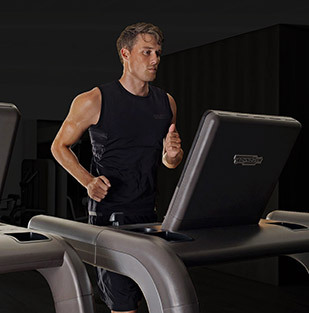 Stylish finishing, the soft touch upholstery on the bench features Body Print technology for maximum comfort during the workout. 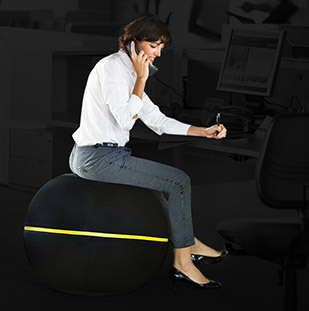 Thanks to the integrated wheels, Bench Personal can be easily moved around with minimal effort. 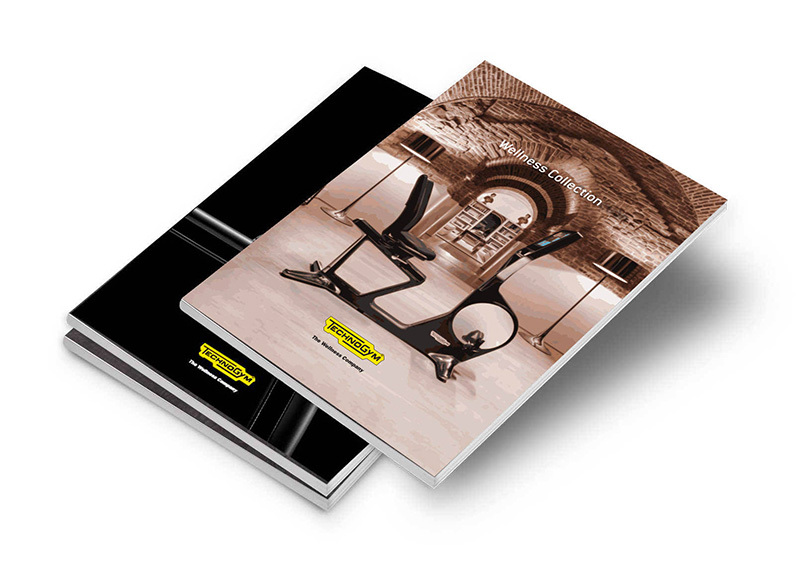 A padded mat in 3 sections providing protection for flooring and superb comfort for yoga, stretching and bodyweight exercises. 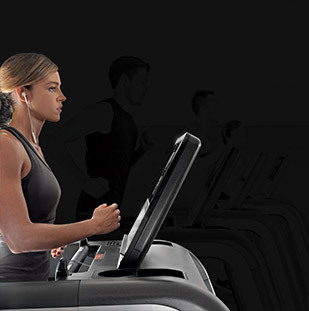 Want to know why POWER PERSONAL ESSENTIAL gives you the best training experience?